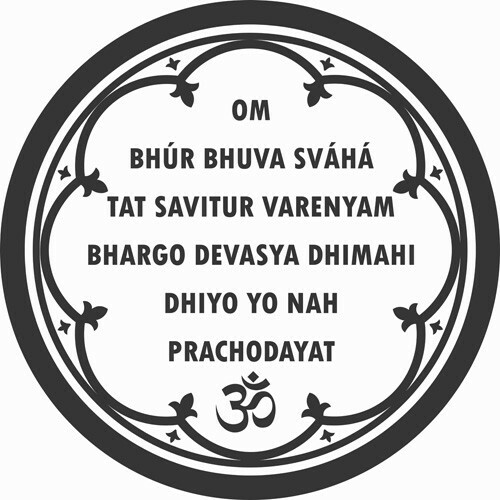 The Gayatri Mantra has been chronicled in the Rig Veda, which was written in Sanskrit about 2500 to 3500 years ago, and the mantra may have been chanted for many centuries before that. 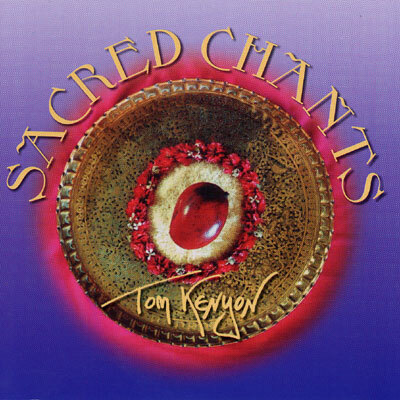 Today, it is chanted, meditated to, and sung around the world with reverence and love. 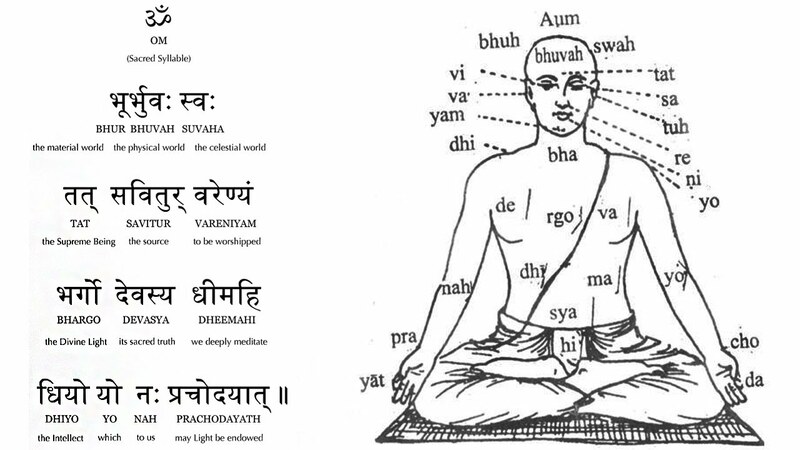 The Gayatri Mantra inspires wisdom in us. In very basic but beautiful language, it says “May the divine light of the Supreme Being illuminate our intellect, to lead us along a path of righteousness”. 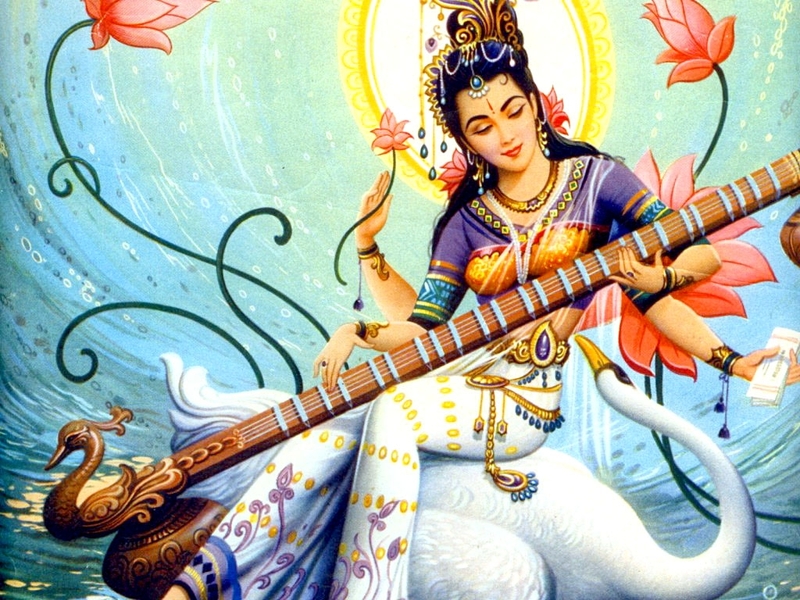 To chant the Gayatri Mantra purifies the chanter. 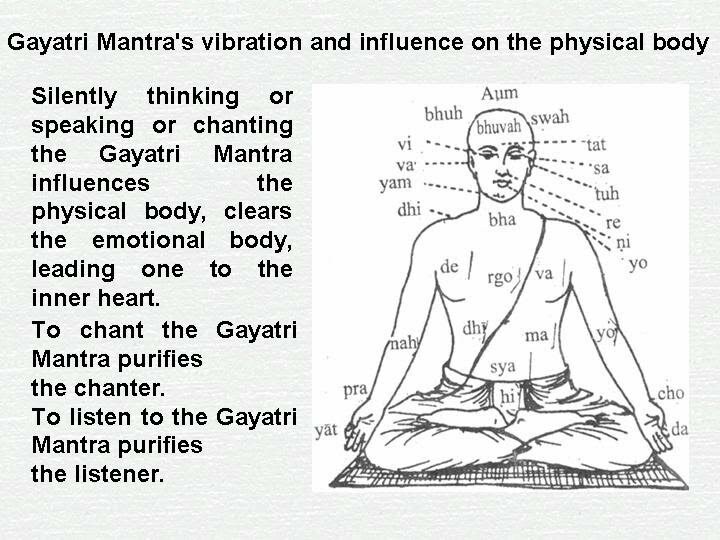 To listen to the Gayatri Mantra purifies the listener. But the mantra does much more, It opens up your heart. 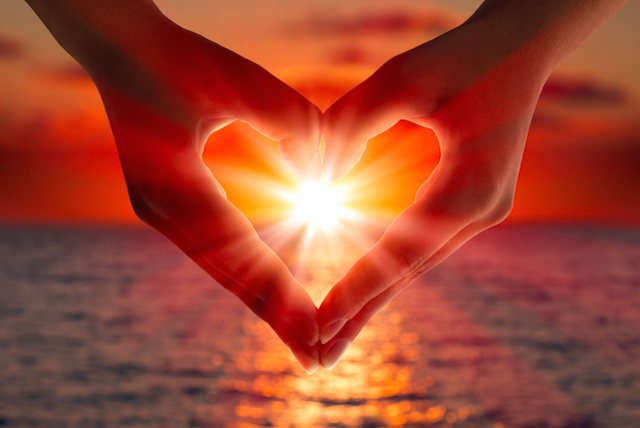 And how well we know, when both our minds and our hearts open, we open ourselves up for new possibilities. 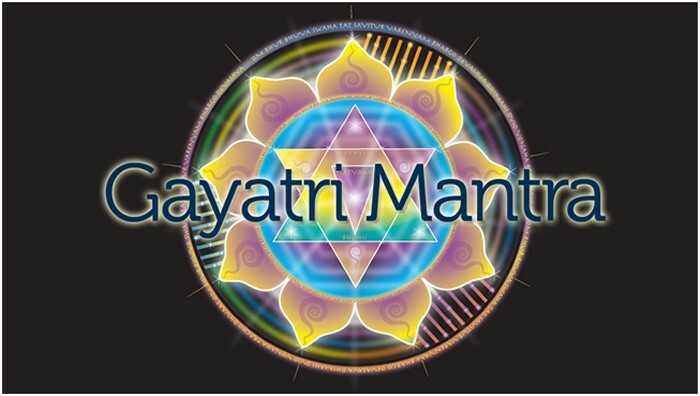 So, the two words “Gayatri Mantra” might be translated as “a prayer of praise that awakens the vital energies and gives liberation and deliverance from ignorance”. 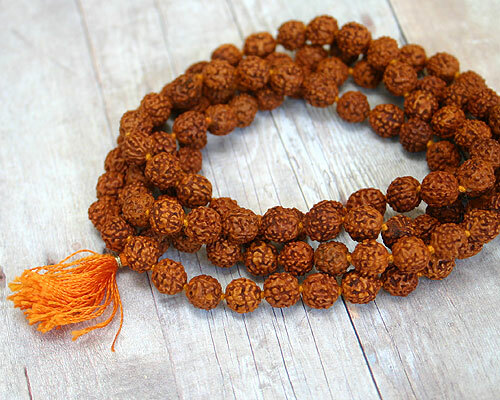 If you intend to chant the Gayatri mantra, it is quite important that you chant it with the correct pronunciation and with the deepest integrity of intent. 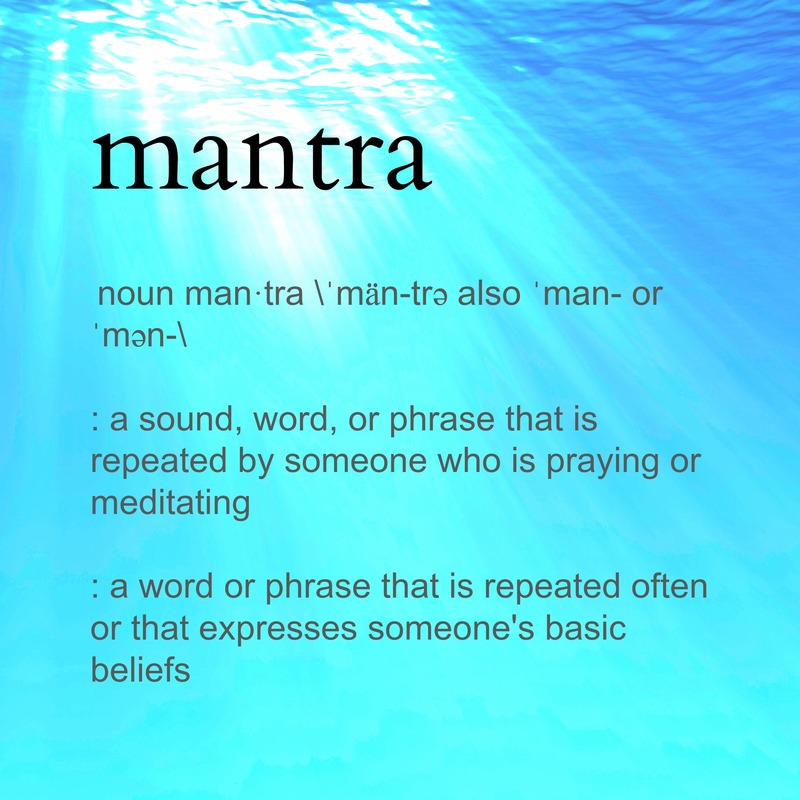 This of course, means that one needs to know the meaning of the words behind the mantra. 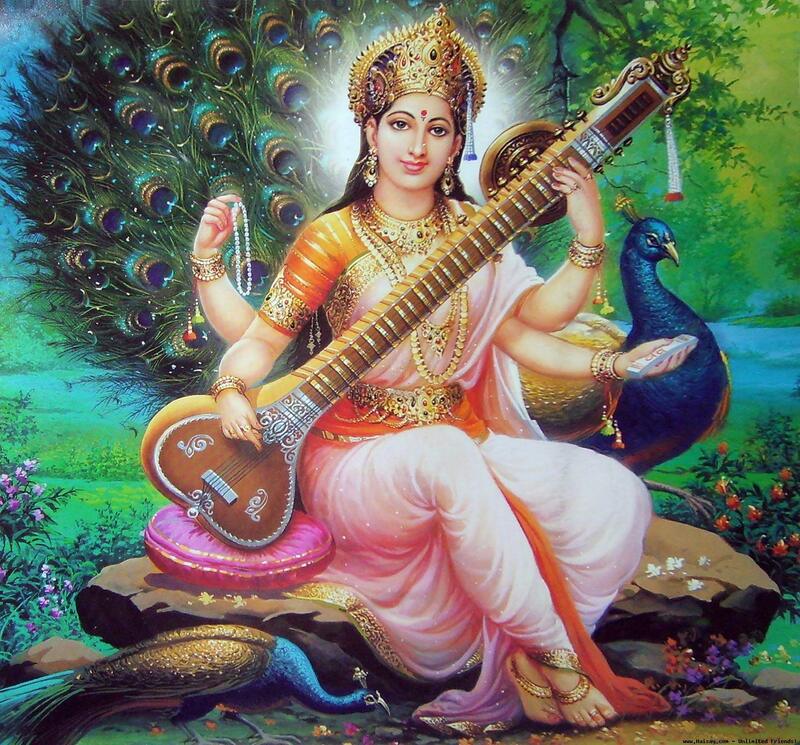 The Sanskrit words of the Gayatri carry tremendous power when chanted correctly and with the purest of hearts. 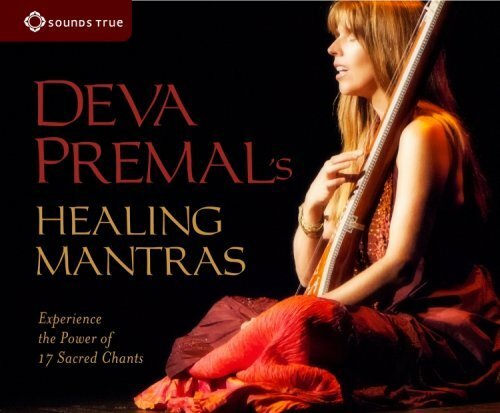 OM is considered the primeval sound from which all sounds emerge. 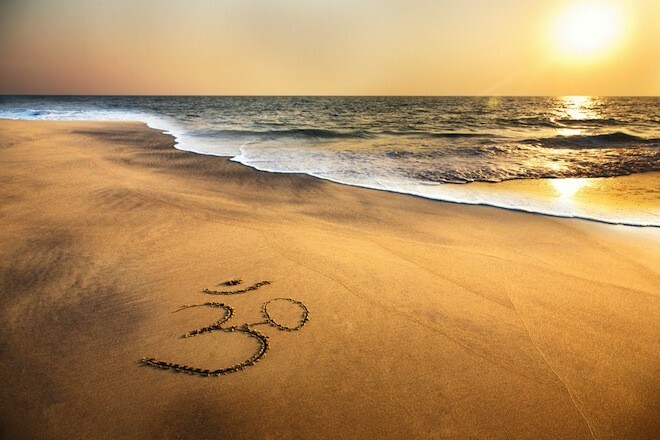 OM is Brahma and a metaphor for Source Energy or the Supreme Being. Om Bhur Bhuva Swaha is actually a preamble to the main mantra and means that we invoke in our prayer and meditation the One who is our inspirer, our creator and who is the abode of supreme Joy. It also means, we invoke the earthly, physical world, the world of our mind, and the world of our soul. Tat Savitur Varenyam……Tat meaning THAT, again denoting the Supreme Being. Savitur meaning the radiating source of life with the brightness of the Sun; and Varenyam, meaning that most adorable, most desirable. Bhargo Devasya Deemahi……Bhargo meaning luster and splendor, Devasya meaning Divine or Supreme and Deemahi meaning “We meditate upon”. 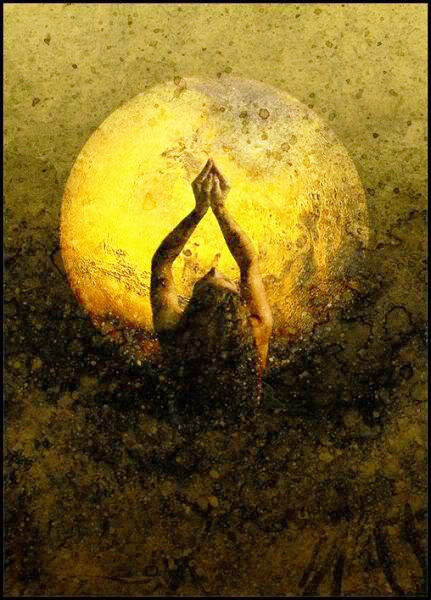 Deeyo Yo Naha, Prachodayaat……Deeyo meaning our understanding of reality, our intellect, our intention. Yo meaning He Who, and Naha meaning Our. Finally, Prachodayaat, meaning May he Inspire, Guide.